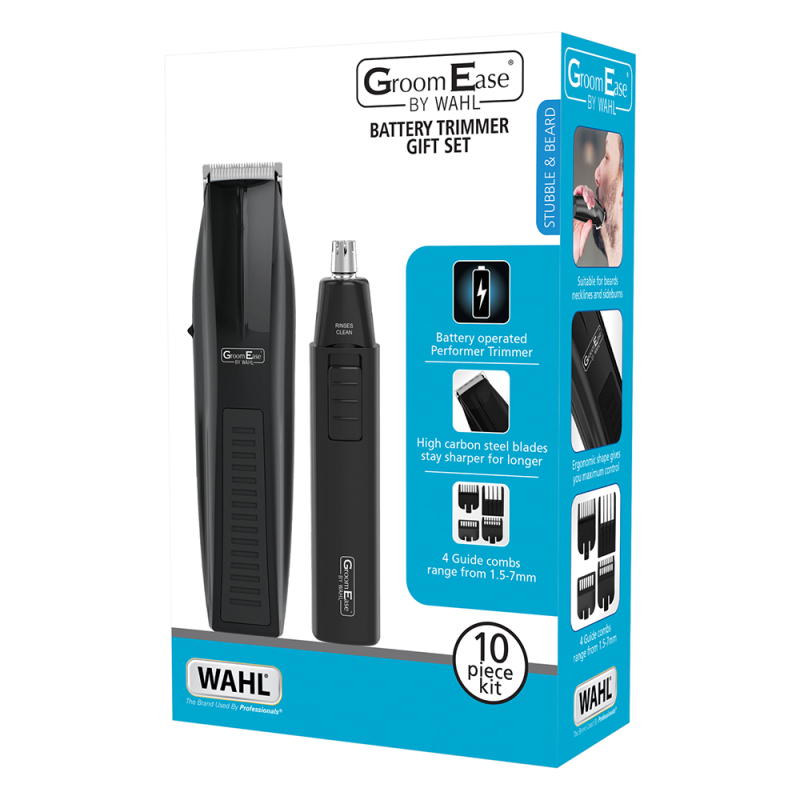 The trimmer gift set is perfect for grooming on the go, with cordless operation and ergonomic design providing ultimate flexibility. 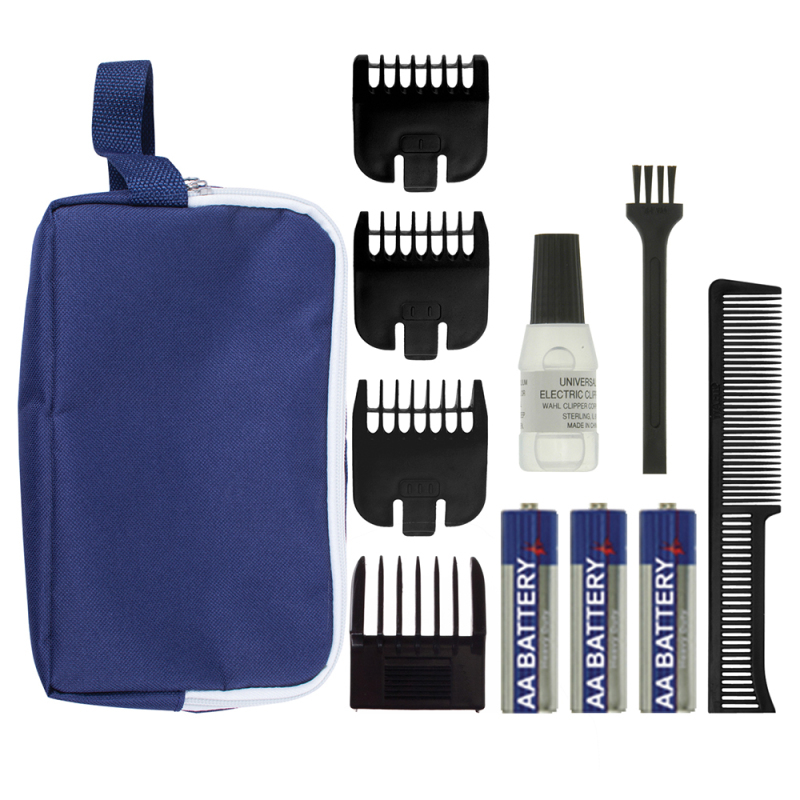 This is the ideal tool fro trimming beards, sideburns and necklines. High carbon steel blades enable precision detailing , with 3 close trim attachment combs and a 5 position guide comb providing cutting lengths from 1.5mm to 7mm. The battery operated ear and nose trimmer is perfect for removing unwanted hair. Rinse clean precision blades trim hair painlessly and efficiently. 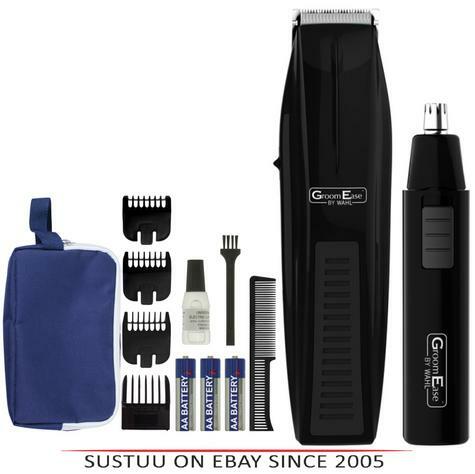 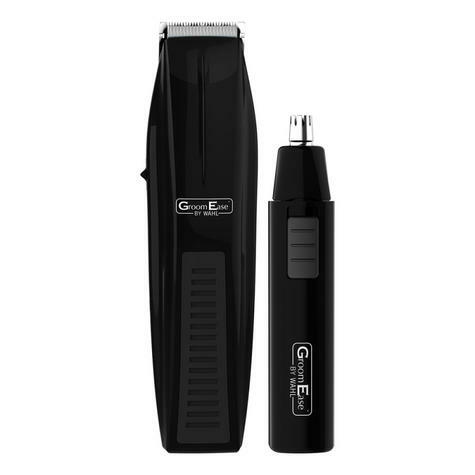 Lightweight and compact this trimmer fits comfortable inl your hand. NO RETURNS POSSIBLE UNDER ANY CONDITION UNLESS DEVICE ISFAULTY. This item is classified as a HYGIENE item and cannot beresold after use. 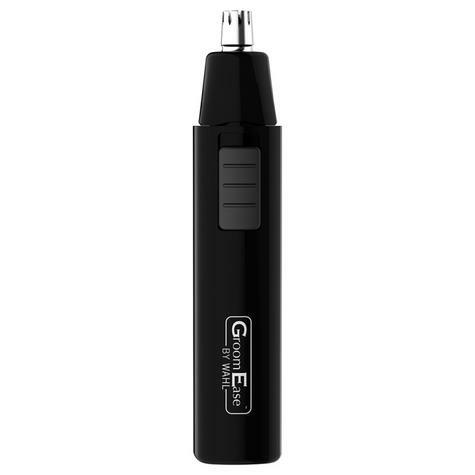 Note: This item may require an adaptor to fit the electricitysupply socket in countries outside of the UK.